Johnny Christ. johnny. nice johnny. 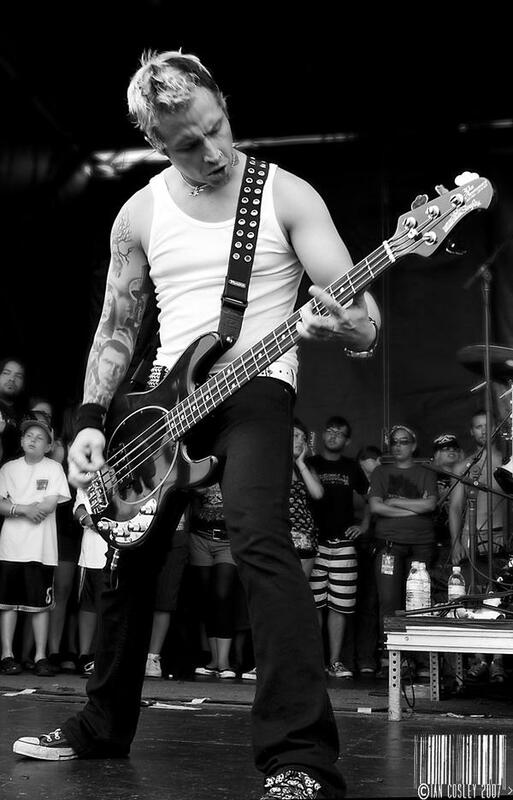 good bassist johnny.. HD Wallpaper and background images in the avenged sevenfold club tagged: avenged sevenfold a7x johnny christ. johnny. nice johnny. good bassist johnny.